Showing results by author "Margaret M. Bynum"
At last! 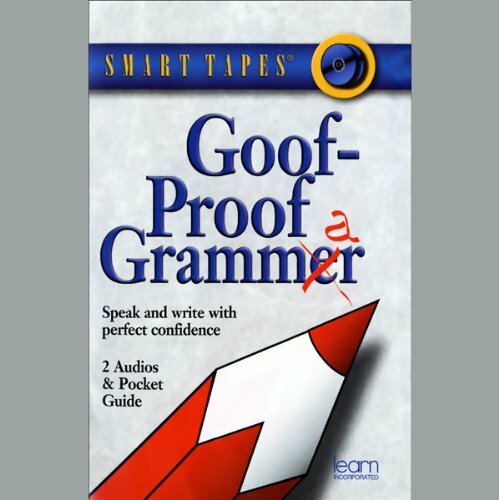 A no-nonsense grammar guide that gives you just the skills you need. Now you can learn to recognize and wipe out embarrassing errors, quickly and easily, while you drive, exercise, or relax.